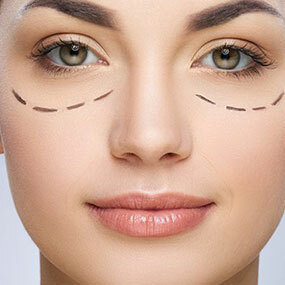 Turn back the clock with our anti- ageing treatments. 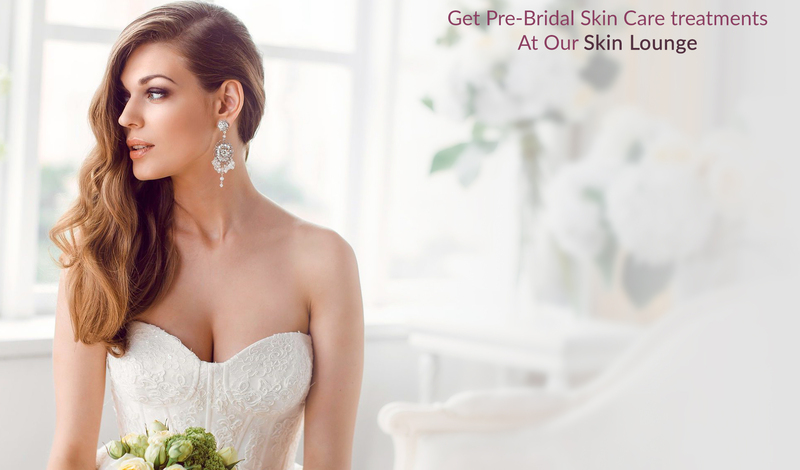 Get a flawless skin for your Big Day. 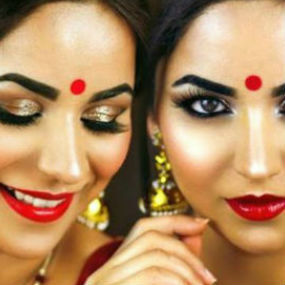 Look beautiful in your wedding photos. 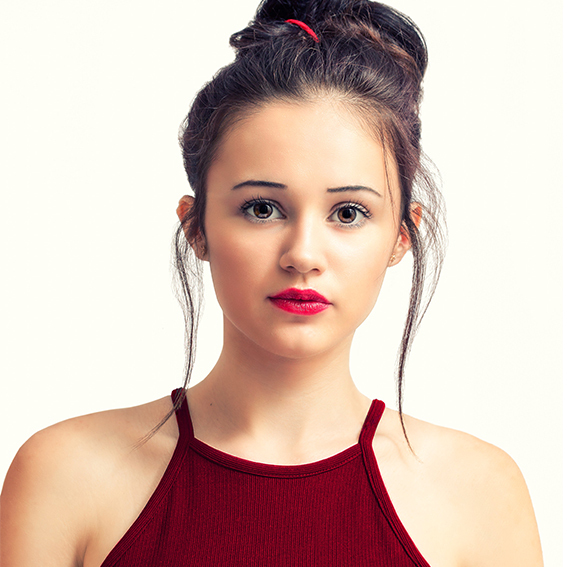 Get a perfect Lip pout in your selfie clicks. Grab the limited period offers. 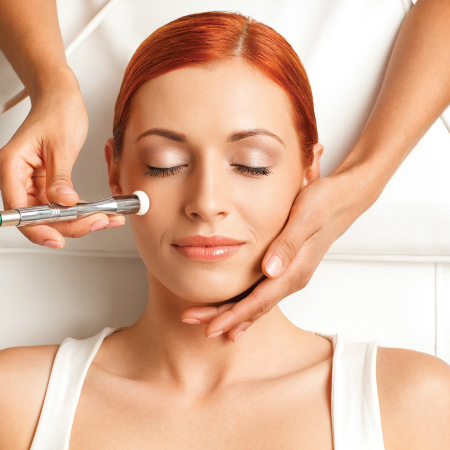 Enhance your lips, cheeks, Face and remove wrinkles with our special treatments. 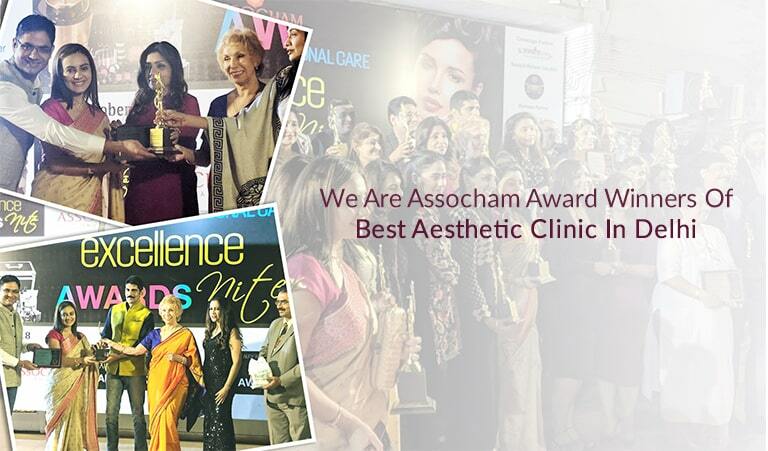 Avail younger looking wrinkle free skin with cheek augmentation & peel facial. 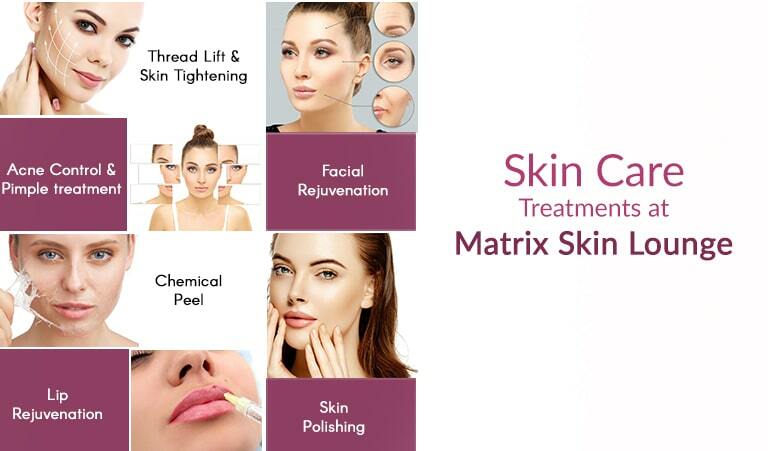 Welcome to Matrix Skin Lounge, one of the most advanced Skin Care Centre established in the South Delhi. 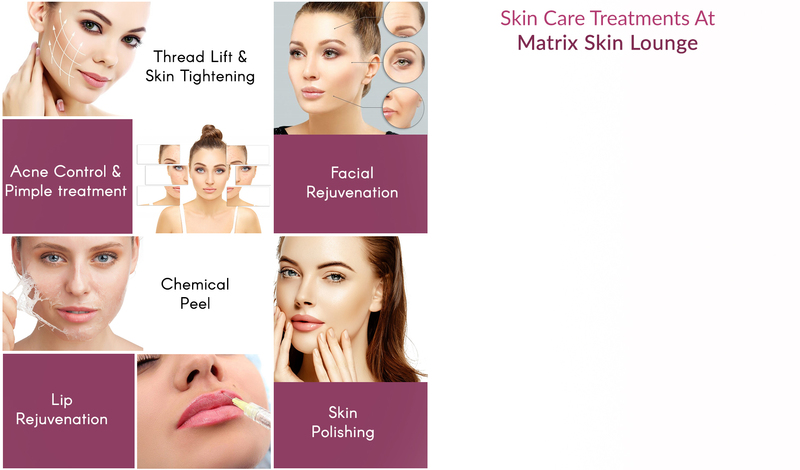 We are committed to providing you with the highest quality of skin care service with excellent results at very affordable prices. Our success is a direct reflection of the amount of time, dedication and knowledge which we devote to our patients’ needs. 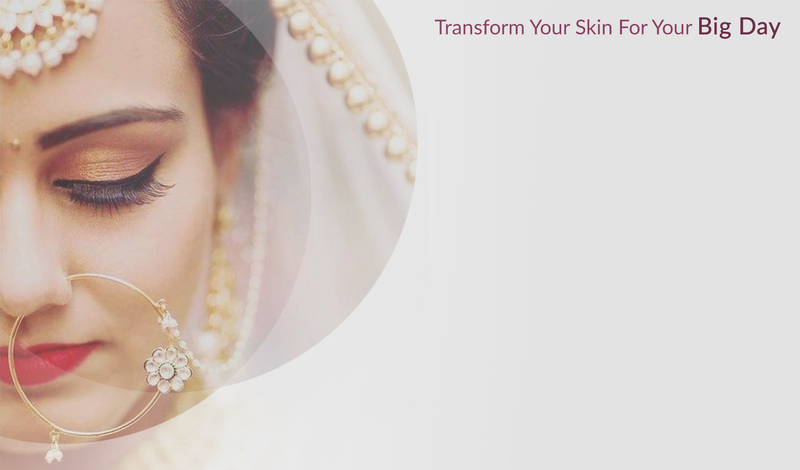 Get an expert advice & treat your skin with the best of our services. 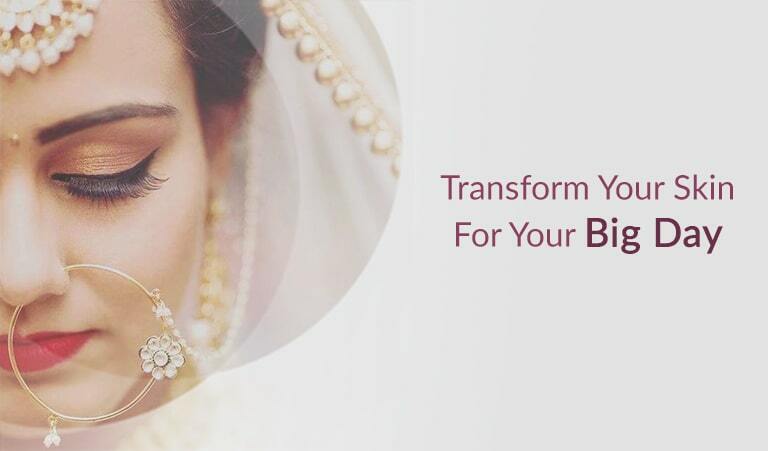 Dr. Ruben Bhasin Passi is a certified dermatologist, cosmetologist and laser surgeon with a wide experience in clinical as well as aesthetic dermatology. 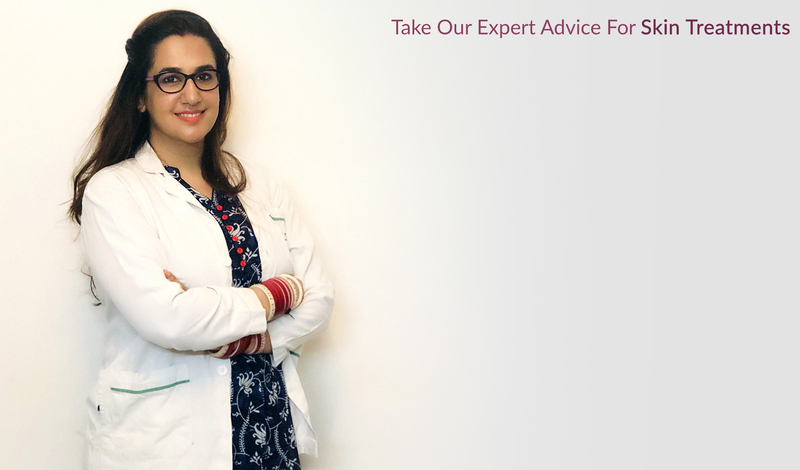 She completed her MBBS in 2012 followed by her MD in dermatology, Venerology and leprology in 2015 from Pune. 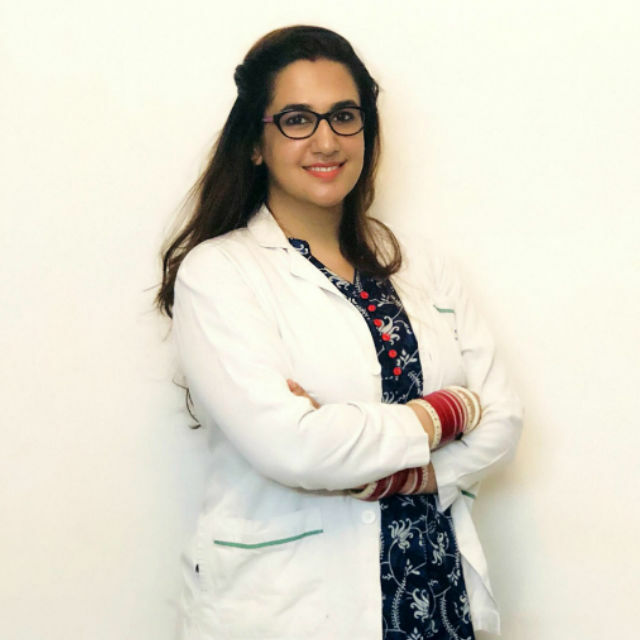 She has worked with some of the best running and highly advanced cosmetic and dermatology centers of Chandigarh and Delhi, out of which her recent clinic was in Gk2 New Delhi. 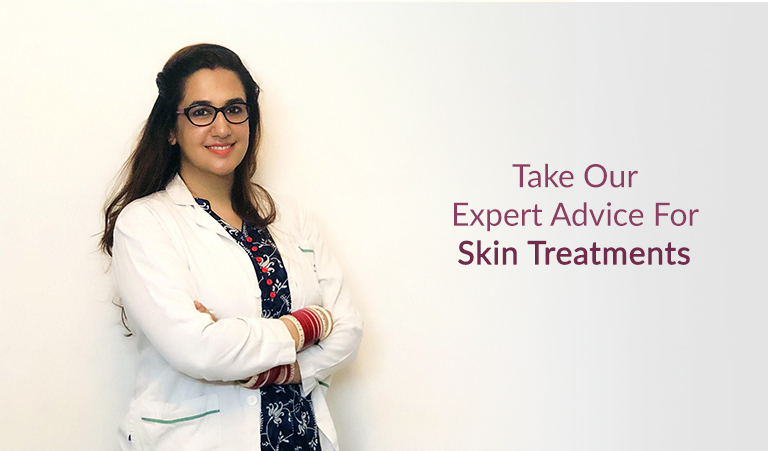 She is a highly skilled dermatologist with wide experience in treating skin conditions like acne, melasma, hair fall, pigmentation, fungal infections, nail disorders, vitiligo( white patch disease), psoriasis and skin eczemas etc. 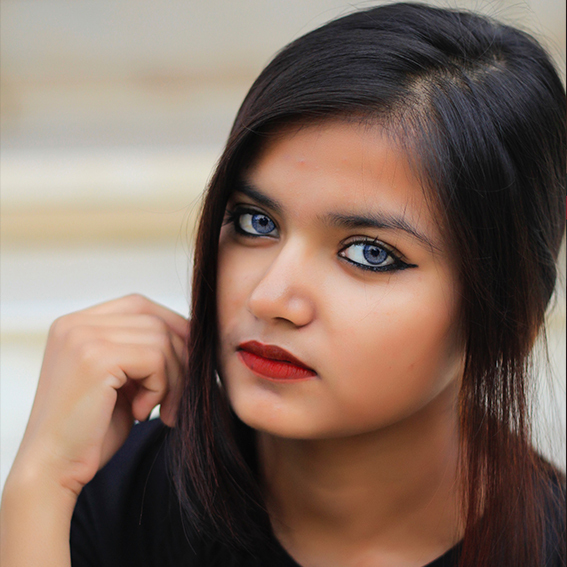 My experience has been very good with Dr Bhasin. Happy with treatment. It’s always a pleasure going there. 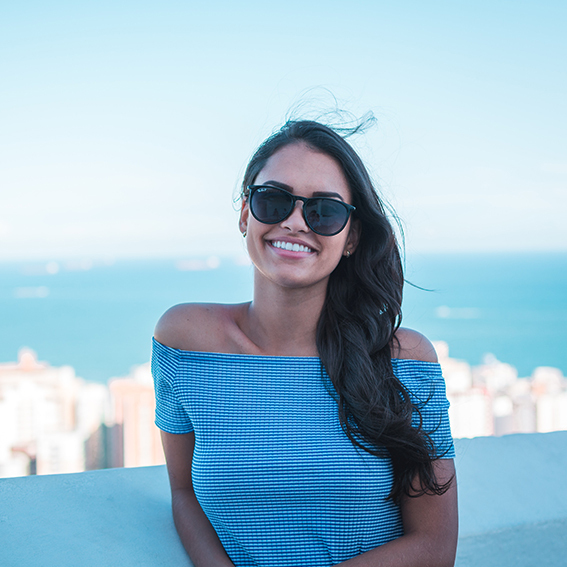 Dr Ruben is very professional and explain me the whole procedure, she knows what she is doing, and she understands the needs of the different types of skin. 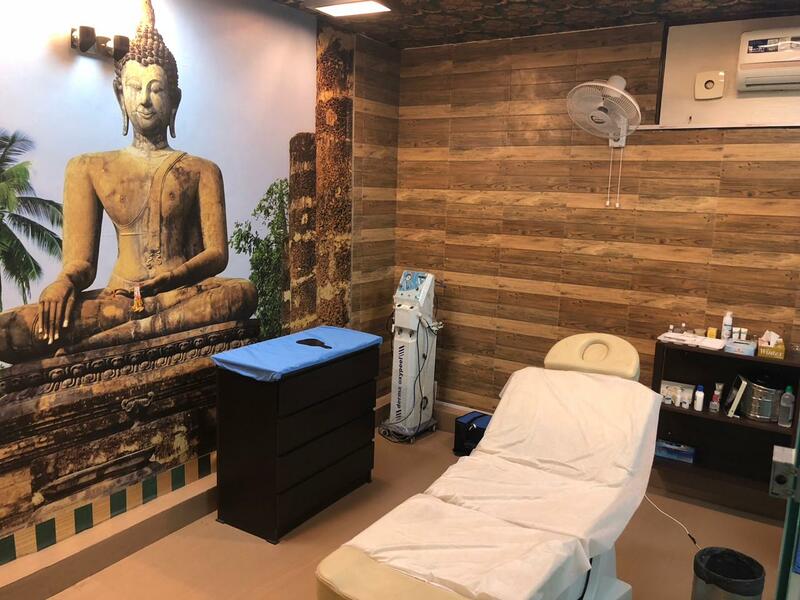 Amazing experience with my treatment at the clinic with the comfortable and relaxing ambience. Highly recommended. Units are predecided by the Clinic ranging from 10-20 units maximum irrespective of the need of the injected part. Package is for ONE person only ( deals cannot be shared). Package validity is predecided by the clinic and cannot be changed. 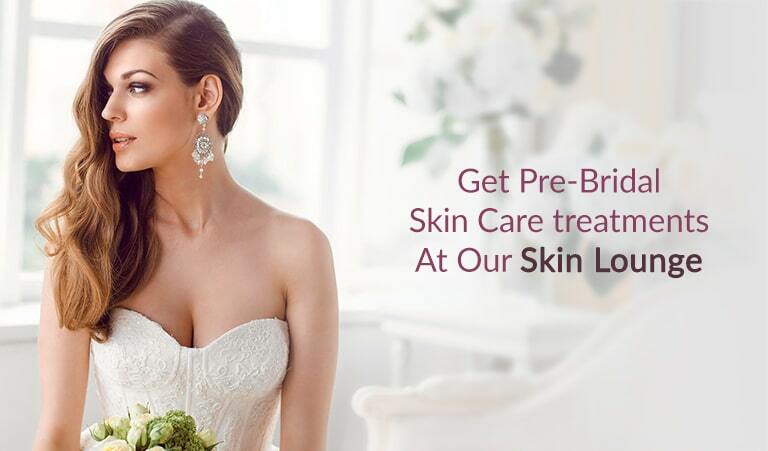 Offer is valid only until the duration of package as decided by the Clinic team. Packages and procedures are already decided hence cannot be clubbed.